What is the 2016 Forecast for POS Systems? Retail stores are set to change in terms of payments, as well as shopper expectations, during 2016. Where will retail point of sale systems find themselves in 2016? There are many predictions being made, with experts agreeing on most. But what are they actually based on? Mobile payment opportunities: The ability to process payments quickly and efficiently is essential. According to projected research conducted by Forrester Research, the total number of mobile payments will nearly triple by 2019. These payment types include in-person transactions, remote buys and peer-to-peer transfer, amounting to $142 billion in 2019. 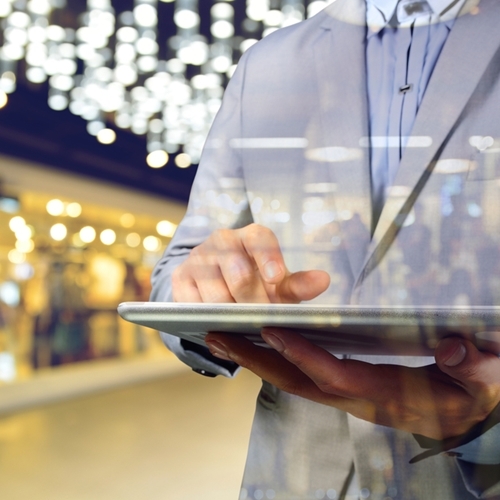 Omni-channel shopping: According to a Timetrade’s Retail report, 85 percent of consumers prefer to shop at physical stores as compared to those online. Although this is a majority, retail owners should not leave one group out for the other. By creating a blended approach, both online and offline channels can be used to reach more customers. With a cohesive, reliable experience across platforms, retailers can ensure patronage is at the forefront of importance. Personalization is key: Customers desire and expect a personalized shopping experience, especially in stores they visit frequently. By taking customer preferences and comparing them to past purchases, retailers can deliver highly targeted information and discounts. Personalization can offer other item suggestions as well. 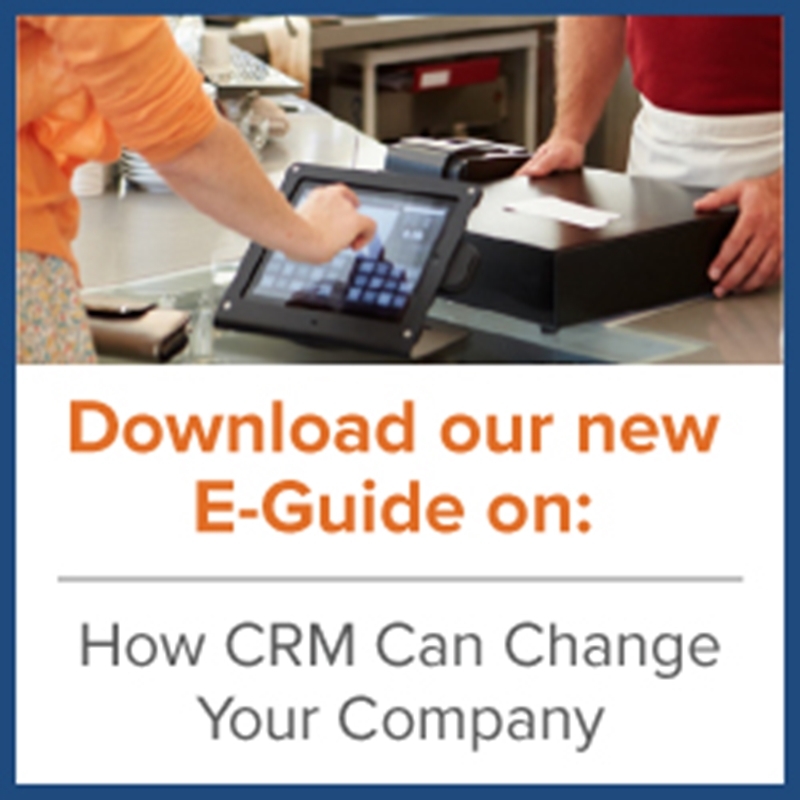 With this information in mind, how will point of sale systems be different in 2016? For one, security will be more developed. With some stores still not caught up with the current EMV change, many will have to make changes after the holiday season. It’s believed that many POS retailers will make EMV changes more easily accessible and provide extra security precautions. In addition, as noted above, more mobile payments will be made available for merchants and their customers. Most new EMV terminals use the same field technology as the latest change associated with more secure means, resulting in customers having more choices of how to pay for their purchase. According to Jupiter Research, there will be over 500 million mobile users of NFC contactless payments by the end of 2019. This would make 2016 a likely year for the early adoption of these changes to work out any issues in the next few years. Whether your retail store is making a few changes or none at all, ensure your customer and business information is secure at all times. Learn more on our website.